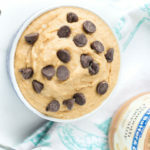 Everyone likes sneaking spoonfuls of peanut butter cookie dough straight from the bowl, but we’re in love with the way Nourished, The Blog managed to make that experience a healthy one! No-bake cookie doughs are all over our Instagram feeds, so we’re excited to share this one with you. This dip also happens to be gluten-free, and can be made vegan with just one swap. Wholesome oats and delicious Smooth Operator peanut butter join a secret ingredient for a dip that’s equal part healthy and delicious, and excellent with apples, pretzels, or a spoon straight from the food processor (we won’t tell!). Want to know what that secret ingredient is? Get the full recipe over on Nourished, The Blog. 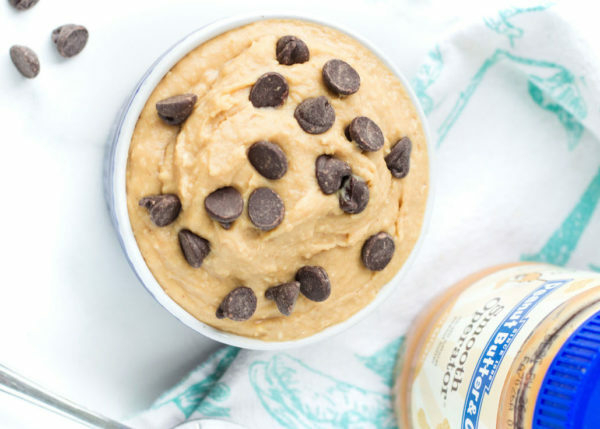 The post Peanut Butter Cookie Dough Dip appeared first on - Peanut Butter & Co. Recipe Blog.